We have been assisting people in heating their homes and create warm gathering places for family and friends since 2007. 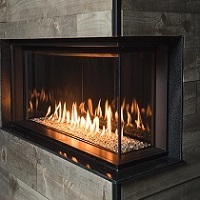 We specialize in unique, high-quality contemporary fireplaces, stoves, & inserts from classic to contemporary fireplace styling. 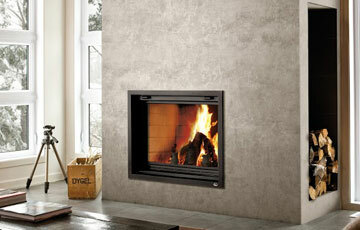 Looking for a contemporary fireplace? 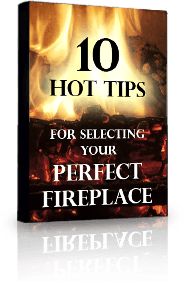 Or want to update your old fireplace? You will be surprised at the options available. 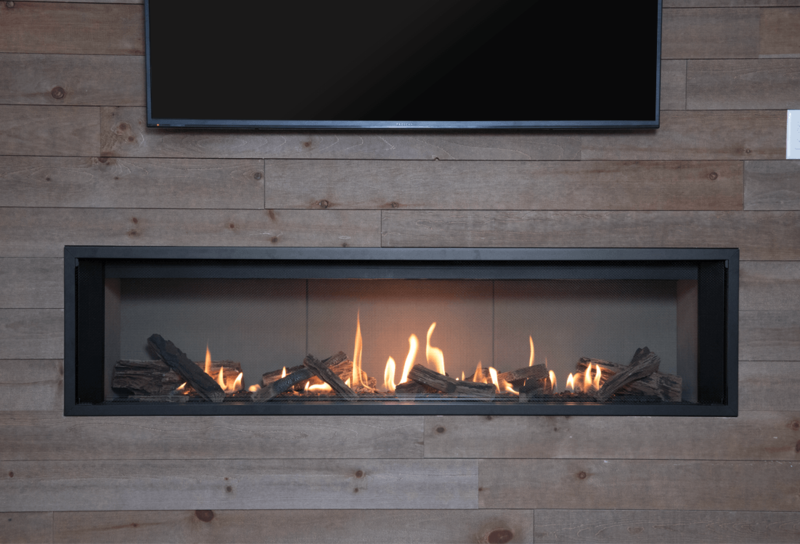 Gas,propane, wood, pellet, electric – use our expertise to match your needs and wants with the perfect fireplace and finish that will provide both warmth and style, and add value to your home for years to come. 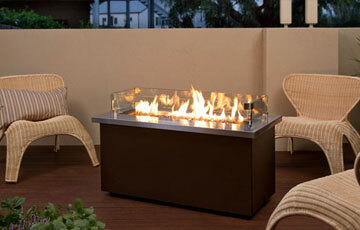 There is nothing better than a flickering fire to stoke conversation with friends and family. A TV isn’t a centerpiece, so why is your TV the focal point of your entertaining space? 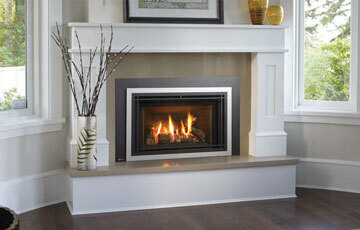 Find your fireplace where warmth and style meet, at The Original Flame. 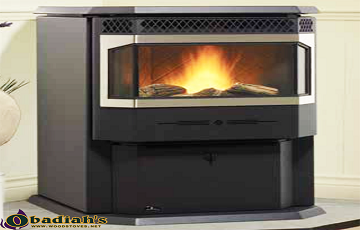 Our boutique showroom provides the one-on-one experience no other retailer in Peterborough can. 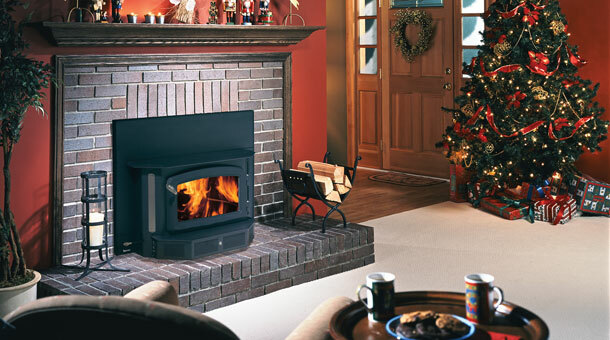 The Original Flame provides full-service fireplace and wood stove installation and finishing. 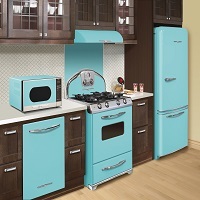 Each of our products represents industry leading innovation, dependability and beauty. 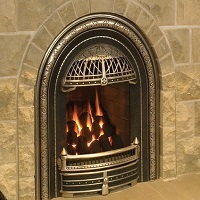 Some older fireplaces are charming but provide very little warmth. Some heat the room beautifully but look like they belong in a museum. You can find the ambiance and efficiency you want here, now. 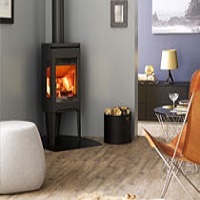 A modern take on traditional home heating, our selection of stoves give you an independent, self-sufficient, rustic means to keep your home warm. 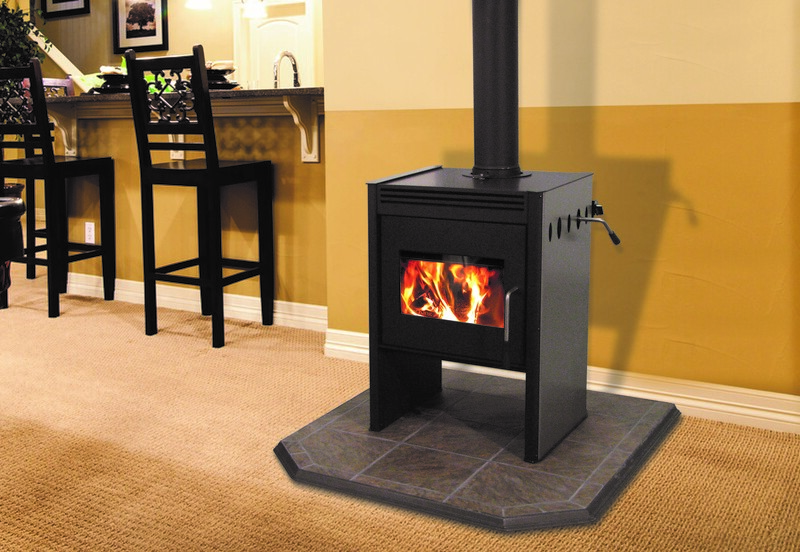 Gas, wood and (especially) pellet burning stoves are incredibly efficient at delivering comfortable and sustainable heat to your home. 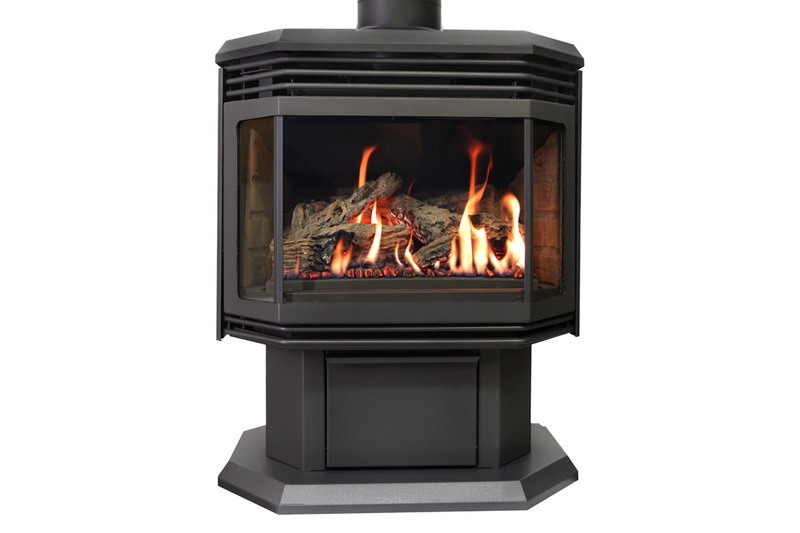 And if you choose a wood or pellet stove, you get the added benefit of the crackle of the fire, the flicker of living flame and the smell of aromatic burning wood.